Enjoying the phenomenal variety of slots can be profitable, revitalising, highly entertaining and enormously enjoyable. Technological advances removed all creation barriers and developers can now give free range to their imaginations when it comes to theme variety, 3D animations, incredible audio quality and captivating gameplay. The number of bonus features increases constantly, and every new release introduces slot enthusiasts to even more exciting ways to reel in (pun intended!) dream wins. Whether you are a slots aficionado or just a casual player, knowing the basic glossary makes these terms familiar and gives you a much greater understanding of what slots play is all about. The action that takes place on a slot during a specific period. These periods are often used to determine the patterns and behaviours of slots. The number of paylines enabled by the player, which indicates how many lines winnings can occur. A feature used most commonly in slot tournaments, which enables participants to boost their scoring potential. 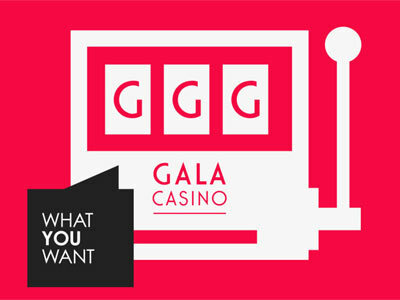 All Way Win indicates that the paylines in the slot award winnings from right to left and left to right. Jackpot paid by slot to a group of players in instalments over a lengthy period, which can be a couple of years. An automated feature offered by several slot machines, allowing the player to select 20 up to 100 spins to occur automatically, without any player participation. Amusement with Prizes, a classic slot featuring fruit symbols. A term gamblers or frequent slot players use to describe a slot machine. The amount of money players have deposited and have currently available to play with. A symbol found in traditional slots which can appear as a single bar, double or even triple bar. An amount selected to place on the outcome before spinning action takes place. The amount selected to be wagered per payline. The bet per payline is multiplied by the number of active paylines to determine the bet per spin value. Bonus features can be triggered based on specific combinations or randomly and provides players with additional ways to earn bonus payouts. 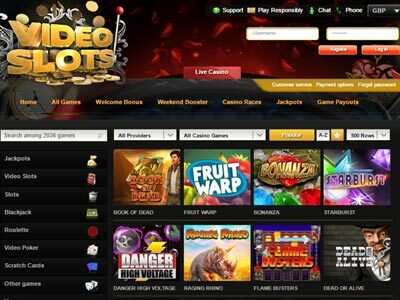 Licensed slots created by the software developer in cooperation with the brand owner. Additional symbols added to the slot providing higher cash prizes, players need to wager increased amounts. Traditional slot featuring three reels and a single payline. A bonus round that enables numerous free spins that requires no additional wagering. A gamble feature offered by some slots enable players to double their winnings if they predict the accurate outcome of the next card. Often used to describe a win on a spin that features a winning combo on an active payline. The number of times a slot awards a winning combination. Person that places extremely large bets. 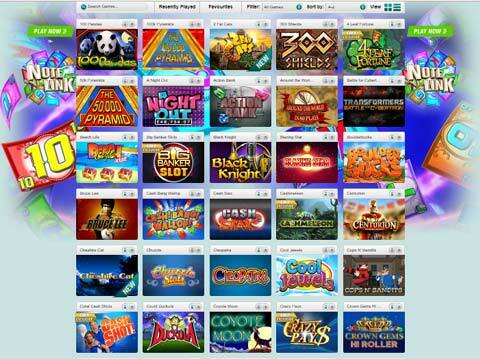 Slots available for play across all hand-held devices including tablets and smartphones. Classic slot machine available at land-based casinos of which reels spun once the handle on the side is pulled down. Slots played via desktop or laptop via the internet. The winnings awarded to a player who spins in a winning combination. The percentage a slot machine offers as a payback via winnings. Bonus round in which players need to select items in order to reveal and win hidden cash prizes. Games linked through different casinos with a jackpot that continues to escalate in value due to the constant contribution adding to the value, each time the game is played. A meter displayed above the reels that show how the progressive jackpot increases. Random Number Generator - technology that ensures spin outcomes are fair and random. Rotating barrels used in mechanical slots, virtual equivalents are used in video slots and is also called reels. The horizontal lines in which symbols appear. A feature that enables players to stop the spinning of reels manually. The amount offered by the jackpot will never change, and the jackpot is not contributed to by a percentage of the wager like in progressive jackpots. A bonus round in which players get to progress up a ladder or around a track to gain higher prizes. Amount of money placed as a bet on a spin. A symbol that can be substituted for any other symbol except the scatter symbol to increase the chances of forming a winning combination. Paylines running from right to left and left to right. A collection of identical symbols on a payline that results in a win.